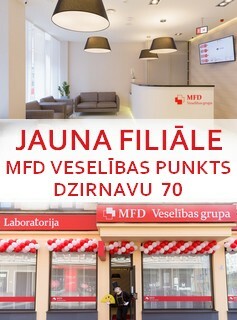 MFD Healthcare group is a Latvian medical concern with more than 50 years of experience in the field of healthcare, and is engaged in providing both state funded and paid medical services. 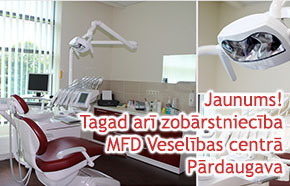 MFD is one of the largest Latvian multiprofile medical institutions that provides outpatient care of a wide spectrum, has qualified specialists, several diagnostic departments with modern equipment, as well as modern dentistry departments, where dental treatment and prosthetics services are provided. 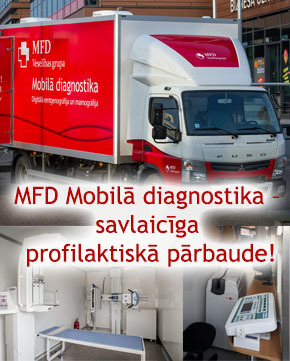 MFD in its practice continuously introduces the newest medical developments and technologies. 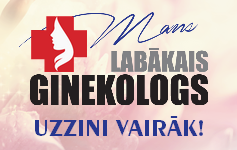 Today we provide services to more than 400 000 patients. The constant increase in the number of clients testifies to the successful work of our group and its financial stability. Aim: To receive donations for the provision of health care services for those in need of help (pensioners, children, disabled, etc.). Primarily are provided medical services that are not funded by the state (for example, patients’ fee, home visits, etc.). The program has been operating since 2008. To date, 1,473 people in need have been provided with healthcare services for € 25,954. The charity program website provides detailed information and reports. We are thankful to SEB Bank for supporting this project without charging a commission for maintaining a bank account and transferring cash from donation boxes to the donation account! 2. Special prices for medical services for the socially vulnerable people. Aim: To provide the availability of medical services for people under the age of 18 and over 65, disadvantaged and in need, as well as group I disabled people. 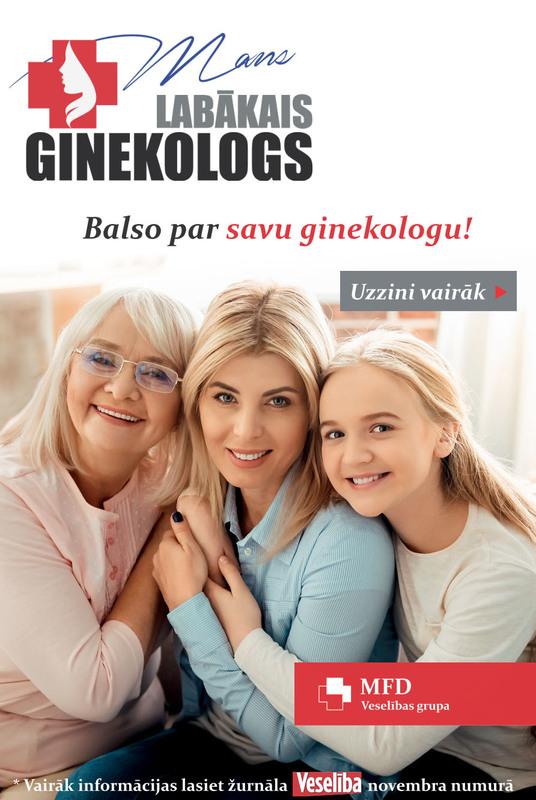 For example, a doctor's consultation is provided with a 50% discount (the consultation price is 15 EUR instead of the standard 30 EUR). 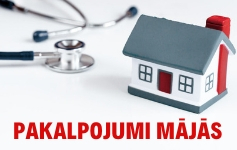 The program operates in certain MFD branches (currently at MFD Outpatient hospitals «Dziednieciba» and «Ilguciems»), when state funded services are not available to these people (due to limited state funding). The amount of discounts granted under the program annually is about 20 000 EUR. 3. Free of charge are provided medical services above the fixed amount of state funding. Aim: To provide access to services for socially vulnerable people when, for medical reasons, it’s not possible to wait for state funded services and not possible to pay for services themselves. The state determines the amounts of payment (limits, quotas) for medical services. When the amount is spent, the patient must wait for a long time in the queues until the money is available again. 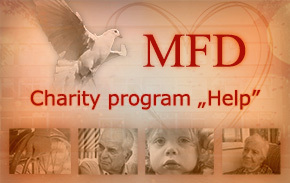 MFD each year provides citizens with a national program services in a larger amount than is determined and paid by the state.